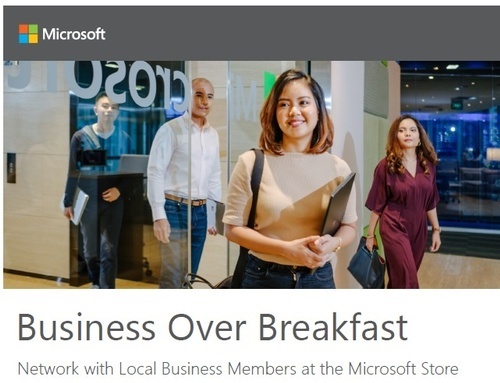 Join us at the Microsoft Store at Danbury Fair Mall as we conduct Business Over Breakfast. You'll have the opportunity to network with local Business owners. Enjoy complimentary light breakfast items as we start off the morning.